Every week, millions of people visit sports grounds to see their favourite teams play. Whether football, rugby, cricket, or any other sport, all fans are there for one reason – to enjoy the spectacle. Whenever large numbers of people come together there will generally be safety concerns. 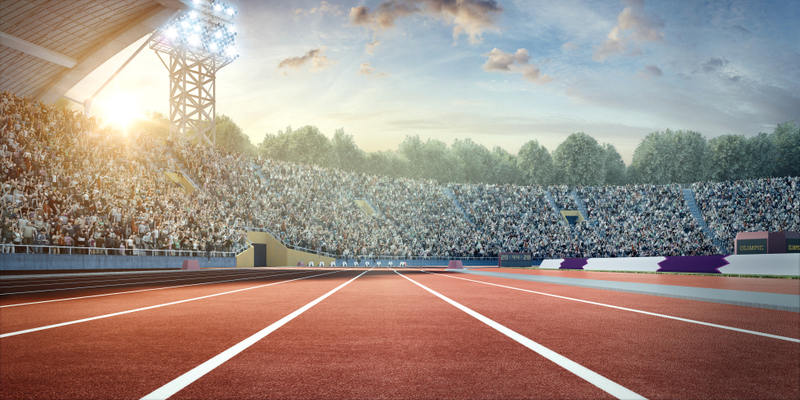 The safety of all people within a sports ground, wherever it’s located, is an imperative for governments, security services, sports governing bodies and venue owners and operators. That’s why this week’s publication of the Sports Grounds Safety Authority’s (SGSA’s) Guide to Safety at Sports Grounds, otherwise known as the Green Guide, is so important. The basis of the Green Guide is that it helps sports grounds owners and operators determine a safe capacity for their venue. 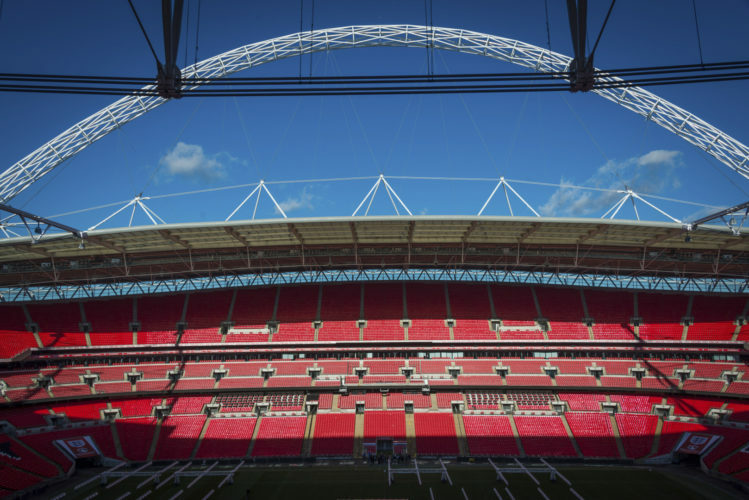 It is used around the world by architects and designers as a best practice guide for the development and refurbishment of stadiums. The new sixth edition offers the latest expert advice and technical specifications on ensuring a safe environment for all. The publication of the Guide is the culmination of two years’ work, which included researching and consulting with a range of organisations including football, cricket and rugby bodies, architects, consultants and the emergency services. The document breaks new ground in recognising the crucial part that areas outside of the ground play in the safe arrival and departure of spectators, referred to in the Guide as Zone Ex. The Guide also develops ideas on egress under “exceptional” circumstances, that is when normal exiting isn’t available due to external incidents. Many other changes and updates are included recognising the advances in technology and the quest for more innovative designs for sports grounds. The first edition was published in 1973. Since then it has seen significant development, following the tragedies at Bradford City in 1985 and Hillsborough in 1989. The previous edition was published in 2008 and over the last decade we have seen a changing landscape which has impacted on safety. 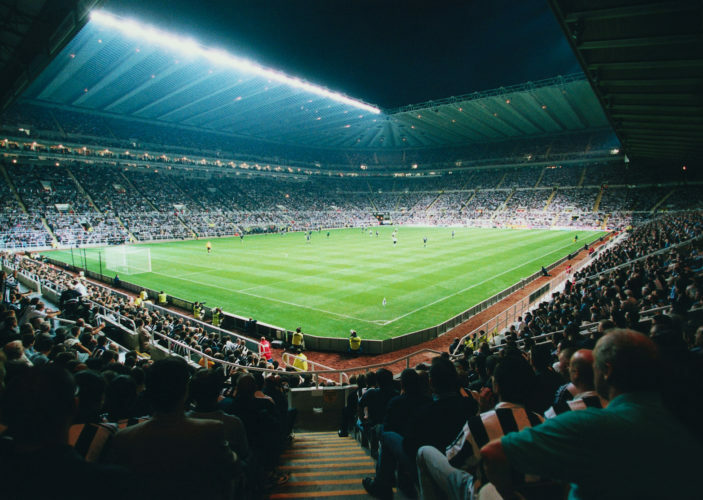 The increase in terrorist activity internationally, some of which has specifically targeted sports grounds has led to additional guidance being developed. Lord Taylor’s report into the Hillsborough disaster included the quote ‘complacency is the enemy of safety’. We must ensure we are never complacent about sports grounds safety. The SGSA champions this message and we will strive to keep safety on the agenda in the boardroom of every club and sports ground so that everyone can be confident that their safety is our priority. The Guide is available to purchase either in hard copy or digitally via the Sports Ground Safety Authority website: www.sgsa.org.uk.